Always want to stay updated on new happenings on Instagram or sick and tired of the constant notifications on Instagram? 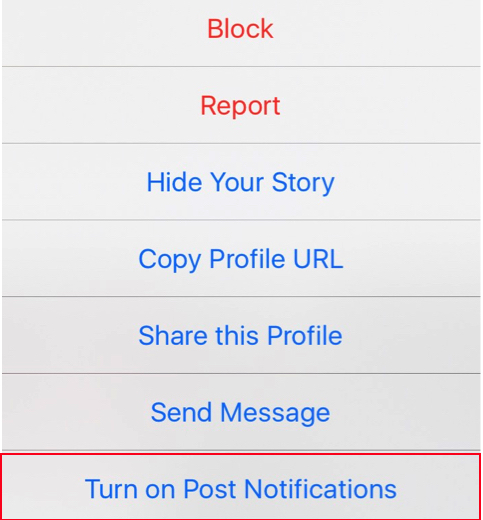 In this article, you’ll learn How To Turn Instagram Notifications on and off. 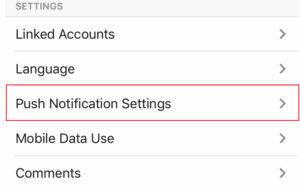 On Instagram, there are a lot of different types of push-notifications that you can choose to have activated or completely turned off. You can also choose who you want to get notifications from. Either “From people I follow” or “From everyone”. 2. Tap on the settings cog-wheel on the top right corner of your profile. ( ) on IOS and ( ) if you’re using Android. 4. Make the changes you would like to make of your Instagram settings. If you activate post notifications on a profile you like, you will get a notification every time they post something new. If you want to turn of the post notification, you do the same procedure again. 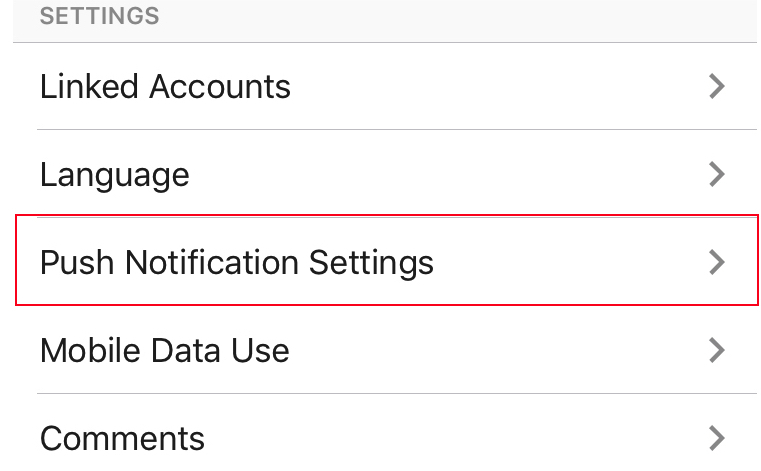 If you have a lot going on Instagram and you have notifications activated, it can be very disturbing. 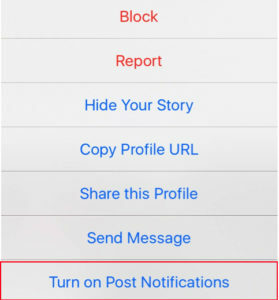 If you on the other hand want to stay updated with the latest news on Instagram, you can very easily activate notifications. 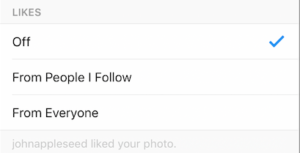 How are you using Instagram push-messages? Have you activated all your notifications or are you tired of them and have turned them all off?